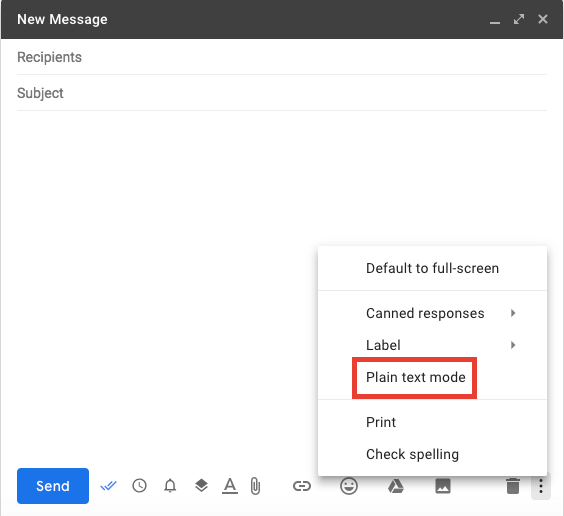 Ensure that email tracking is enabled in your compose window, i.e., click on the double tick icon at the right of the SEND button then click on the dot next to "Track this email" or "Track all emails by default". A further sign that the email will be tracked is that the double tick icon is blue before the sent. 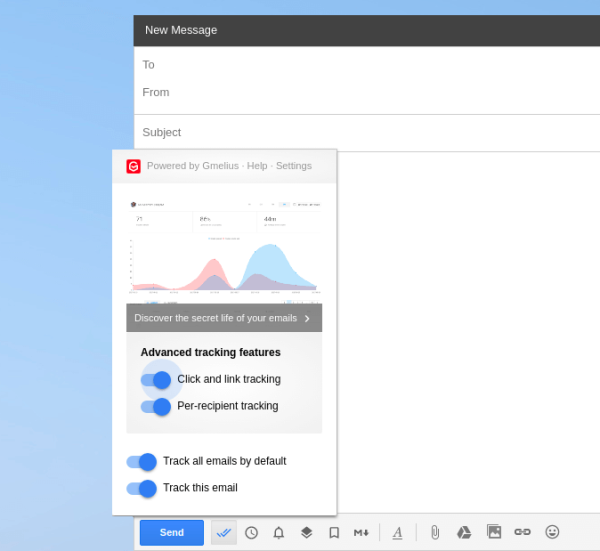 Once your email is sent and if you wish to test Gmelius email tracking feature, please ensure to open the test email on a device where Gmelius is not active (e.g., your phone or another browser). Our software is configured to block all Gmelius trackers to prevent false positives, and this even if you turn off the "detection of trackers" in your Gmelius settings. FYI: In some cases, the tracking feature won't work because of a conflict with one of your extension. Please check our conflict page and see if you have one of these extensions installed.